Crowley was great to work with. They are flexible and able to work with any kind of media. 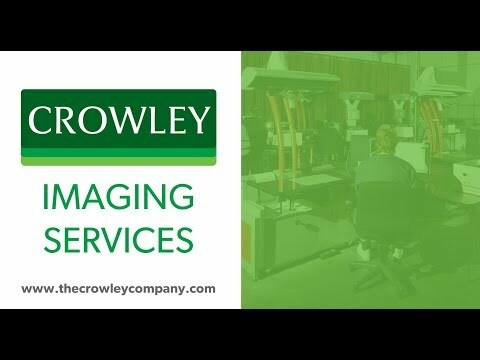 The clients of Crowley Imaging span the United States and beyond, encompassing projects from the very personal to the very Presidential and from the very old to the digital born. Scrolling to the right is a sample of current and past Crowley Imaging clients and projects.